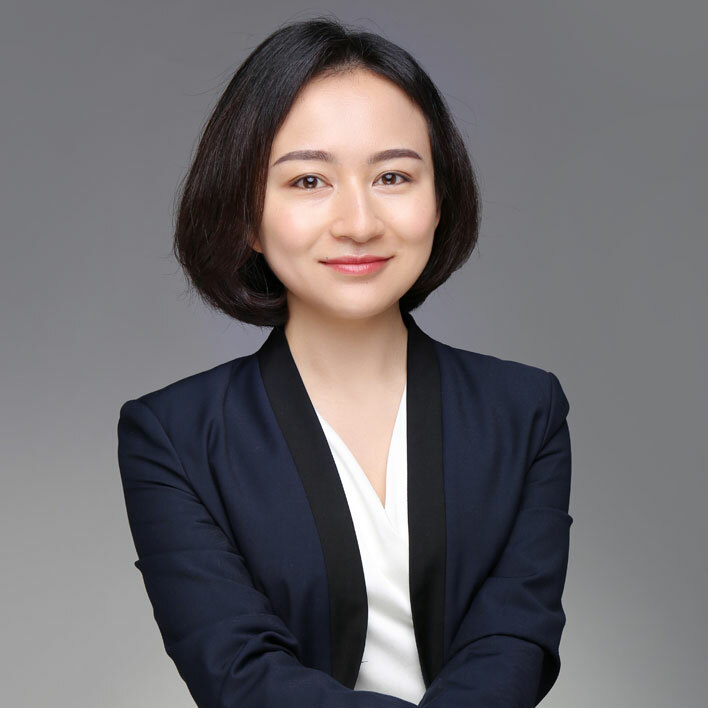 Xianxian Lin, working with Health Poverty Action as Program Officer for its Global Fund Malaria and HIV grant since 2014. The program is implemented along the China-Myanmar border, in Ethnic Armed Group controlled area of Myanmar. Xianxian is mainly responsible for grant-making, day-to-day management, reporting, and coordination. She travels to the field on monthly basis so have extensive field experience. Health Poverty Action (HPA), a British based NGO, has been working in the ethnic communities of Myanmar along the China-Myanmar border since 1994. These areas are mostly under the control of Ethnic Non-State Actors (NSAs), where the national health system of Myanmar is almost absent due to decades of political tension and armed conflict and NSAs run a very basic health system themselves. For many years, there was hardly any communication between the two systems, let alone collaboration. HPA has started its first malaria program on Myanmar side of the border since 2007 supported by GF China. 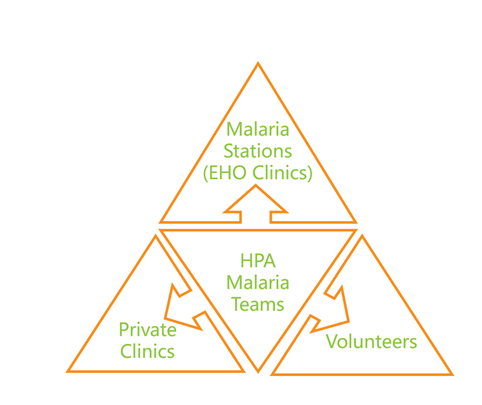 Instead of having a group of doctors directly provide malaria services, HPA chose to work with the local human resources and help to strengthen their own health systems. HPA supports 119 clinics of the NSAs, 90 private clinics, and 652 community and migrant volunteers to provide free malaria diagnosis and treatment. From 2007 to 2013, parasite rate in these areas dramatically reduced from 13.6% to 0.43%. On China side, the imported cases declined from 1832 cases in 2009 to 441 in 2014. In 2014, HPA transferred its malaria program from GF China to GF Myanmar and started to work with the NMCP of Myanmar. With the support from both NMCP and health authorities of NSAs, HPA facilitated the change of treatment guideline and protocols of all service providers to be in line with Myanmar national one by translating all into ethnic languages and supporting NMCP staff to provide training to ethnic health staff. Meanwhile, HPA adapted malaria reporting system to align national HMIS. It’s the first time for NMCP to receive malaria data from NSA areas, which enables NMCP to map malaria incidence in these areas in National Malaria Strategic Plan 2016-2020. Up to now, there is growing interaction between the national health system (NMCP) and health authorities of NSAs in terms of coordination and planning, supervision and monitoring, etc. This malaria program has thus served as the bridge to peace.